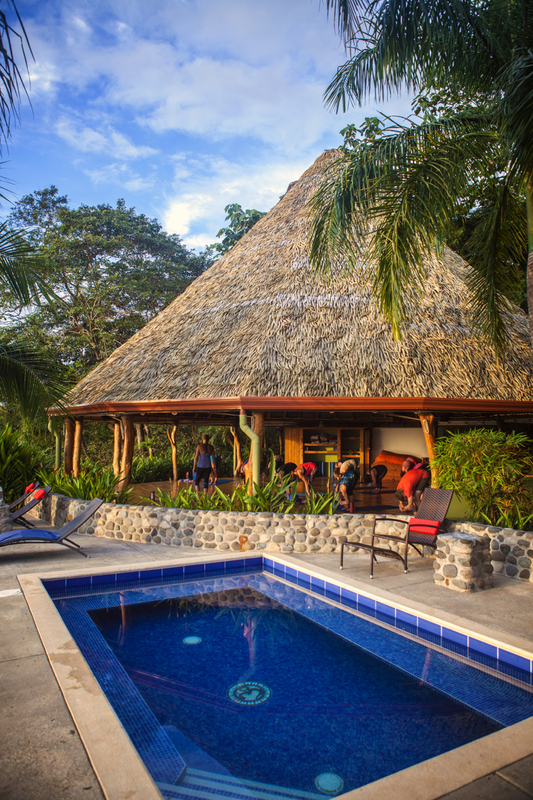 The Costa Rica Yoga Spa is located on the mountain of a private ranch in Nosara, Guanacaste on the Gold Coast of Costa Rica. Our boutique resort and retreat center looks out on both the Pacific Ocean and the Ostional National Wildlife Park. 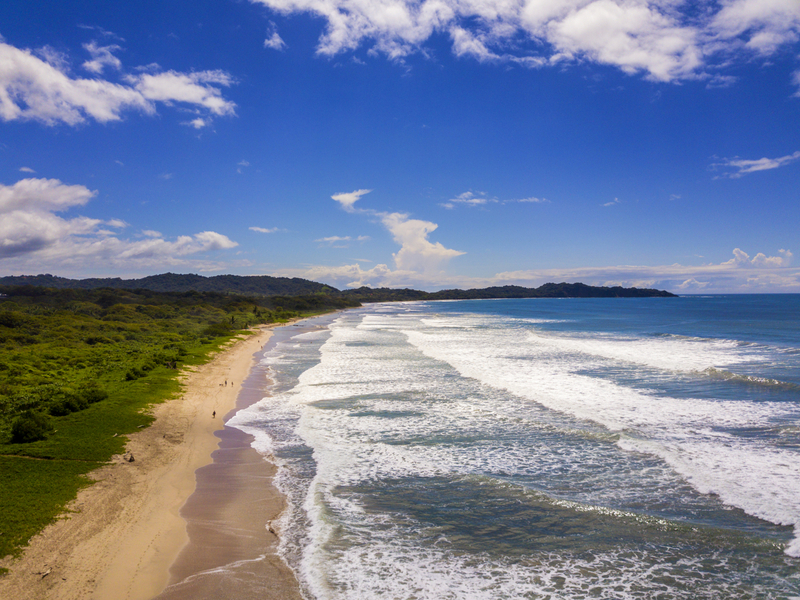 It is here that hundreds of thousands of Olive Ridley sea turtles come to nest throughout the year and where a wide variety of birds call home. In a word, it’s breathtaking. ​Due to the location of our facilities, the natural habitat and ocean view will never change. A stay with us includes three healthy, organic, and vegetarian meals each day with many ingredients from our own permaculture garden. Also included with your stay is a daily yoga class and a daily beach trip. 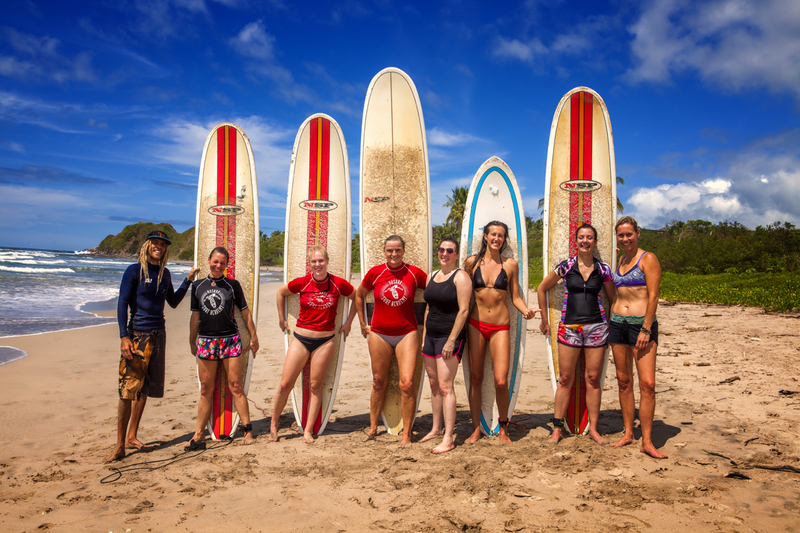 We offer a variety of spa services, adventure activities, and environmental volunteering options for you to personalize your retreat or vacation experience however you’d like. We are truly a natural oasis of health and wellness. 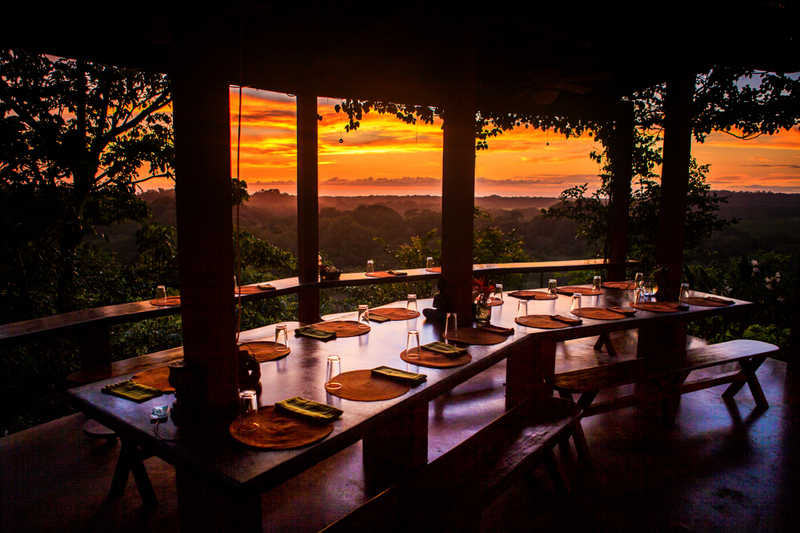 Costa Rica Yoga Spa believes the good life begins with a balance of the mind, body, and spirit. Let us set you on the path to a happier, healthier life with one of our group or private retreats. 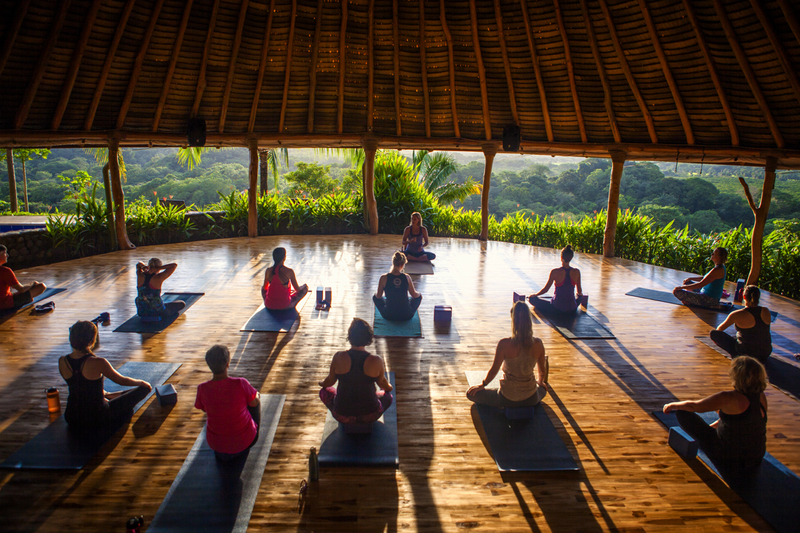 Whether you are looking to deepen your yoga practice, embark upon a yoga teacher training, or simply begin your path to renewal and rediscovery, you will find an abundance of ways to explore your path here at the Costa Rica Yoga Spa. It is our wish to not only be a green, sustainable property, but to also share our sustainability practices with all of our guests so they in turn can reduce their carbon footprint a little more. 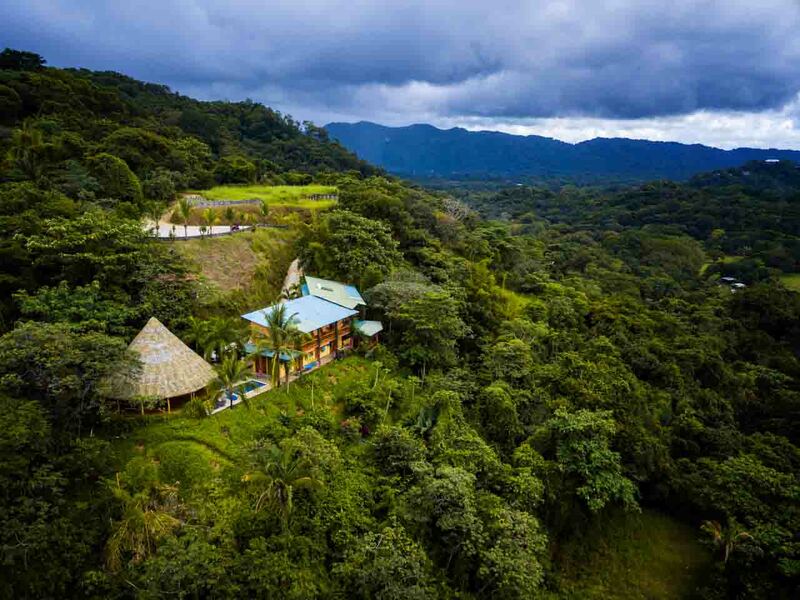 The Costa Rica Yoga Spa has been awarded the TripAdvisor Green Leaders award for our efforts for several years running. ​In 2015 we introduced solar panels to the property which are now allowing our hot water needs to be generated by the sun. 2014 saw the implementation of our new on-site permaculture garden which is now producing herbs and vegetables used in our wide variety of (soon to be famous!) 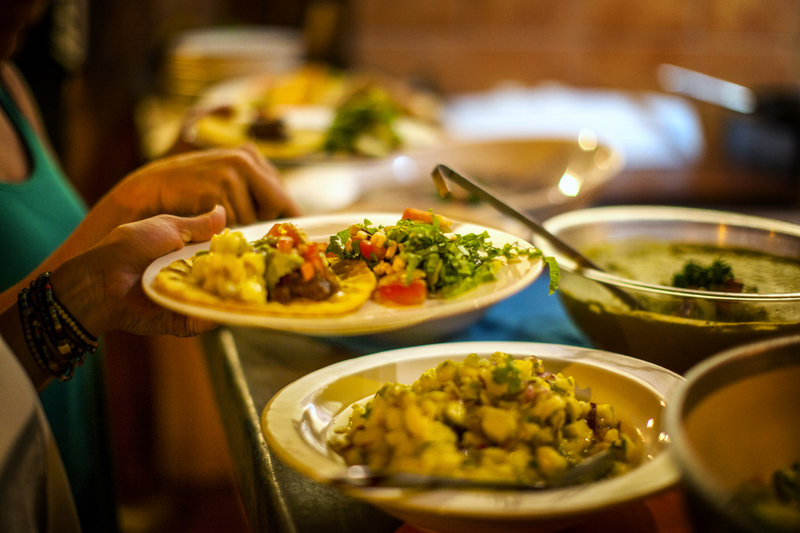 gourmet organic, mostly vegetarian meals. We look forward to hosting you in paradise!